? Inner lining stainless steel and plastic lid.
? All in one! 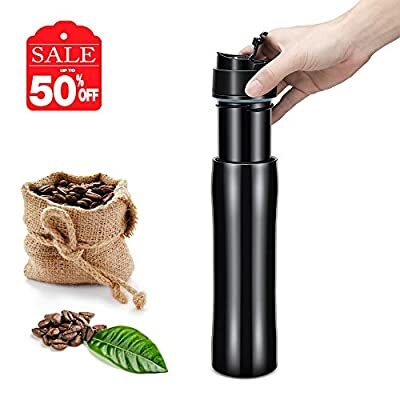 Coffee or tea, hot or cold brewer and insulated coffee press mug.
? 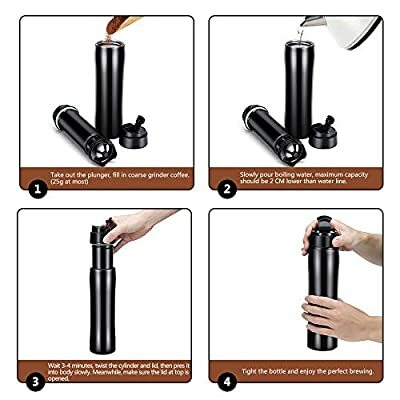 Portable, durable, leak proof and spill proof Travel Mug.
? Lightweight body and slim design.
? For traveling, hiking, holiday, etc.
? 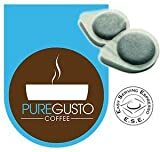 Enjoy your fresh coffee, tea or any drink not only at home but also away from home.
? Fashion companion with distinctive slim shapes design.
? Easy to use and clean. 2. Slowly pour boiling water, maximum capacity should be 2 CM lower than water line. 3. Wait 3, 4 minutes, twist the cylinder and lid, then press it into body slowly. Meanwhile, make sure the lid at top is opened. 4. Tight the bottle and enjoy the perfect brewing. ?Coffee or Tea?? 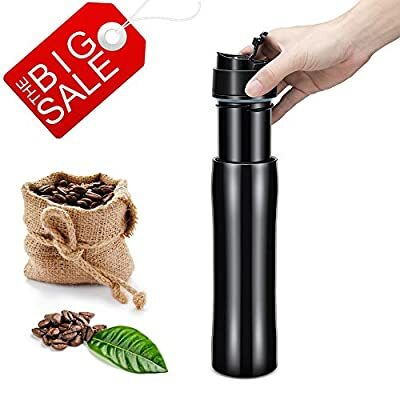 An eye-catching gem for every coffee and tea enthusiast, Yimaler super light-weigh travel mug could make you enjoy your perfect coffee, tea or others desired drinks not only at home but also away from home. ?Hot or Cold Brew?? Always keep the perfect temperature throughout the day( 4h Hot/ 8h Cold). 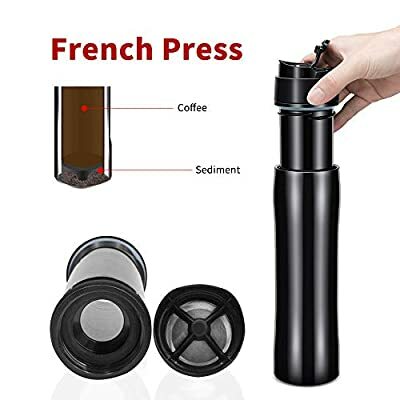 Yiamler Original French Press is made of Premium Grade Stainless Steel. The Double Wall Vacuum keeps hot water warm and cold water cool. So enjoy your own coffee. ?Fashion Companion?? 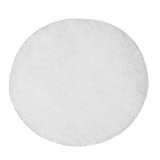 Yimaler Coffee Mug is an ideal companion whether on the go, at home, in the office or outdoors.The 7cm diameter at the base make it suitable to place in car. Their distinctive shapes with the most classical color make it become your fashion companion. ?Easy Use?? 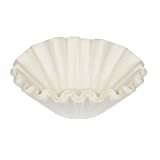 Easy to use and clean-equipped with a fine micron stainless steel mesh filter which can be used over and over again, and keep the brewed coffee from the used coffee grounds. Rinsing each part under the running water is enough. ?100% SATISFIED?? Yimaler Stainless Steel Vacuum Mug is made from high quality material. No matter you prefer your coffee/tea steaming hot or cold - all is possible due to the unique extra copper layer in the vacuum double wall design. 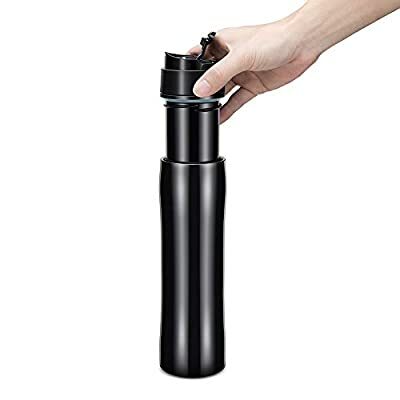 It's our pleasure to provide the perfect travel mug and the best service for you.